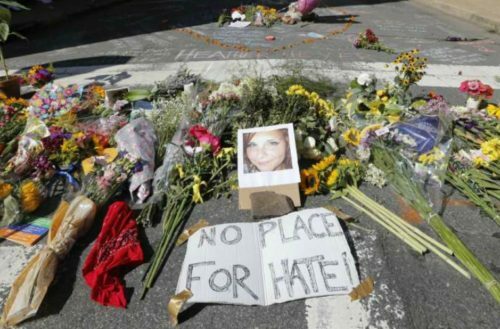 Susan Bro, the mother of Heather Heyer, has a powerful message for the people who killed her daughter. 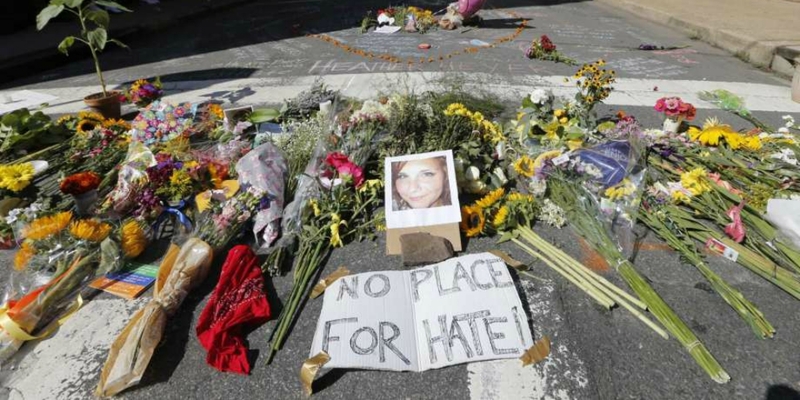 Heyer died on August 12 in Charlottesville, Virginia when a car drove through a crowd of counter protesters standing up against a white nationalist rally happening there. Hundreds of mourners gathered at the Paramount Theater on Wednesday to pay homage to the 32-year-old. Bro urged others to fight injustice and speak up, and said this is just the beginning of her daughter’s legacy.